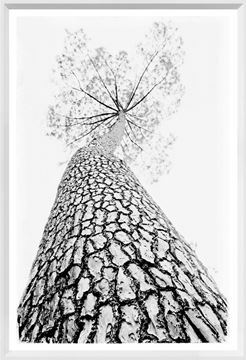 Dramatic print of old pine tree from ant’s eye view on acrylic. Dimensions include 0.5" between frames. 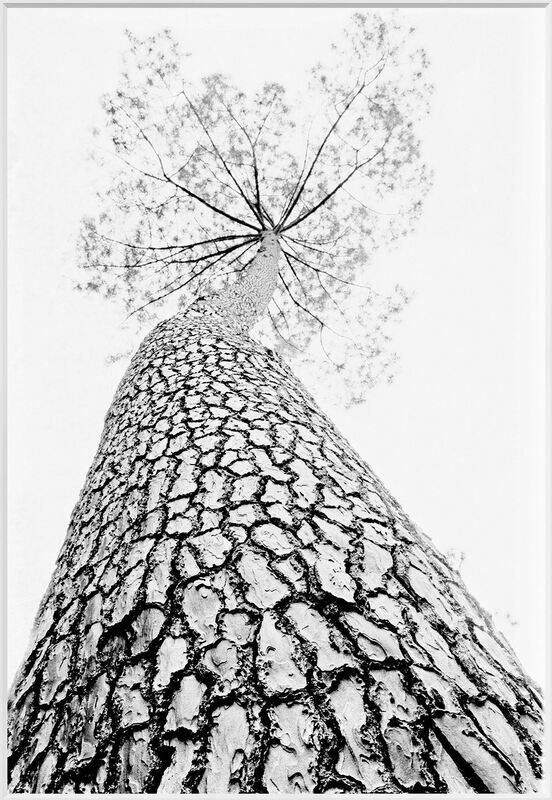 Look up, way up, into this grand old pine tree. 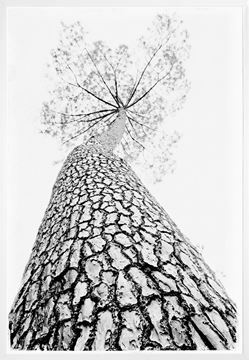 The texture of the bark and the distant, soft branches of this ant&rsquos eye view make this a dramatic piece. 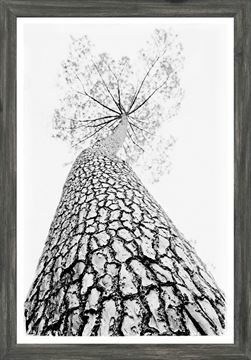 Perfect for a contemporary loft or Modern Farmhouse décor. Copyright © 2019 Celadon Art. All rights reserved.